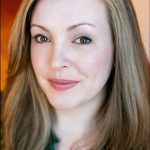 Danielle Griggs– Danielle has spent the last decade planning and implementing initiatives for nonprofit educational institutions, where she has held roles in administration, marketing and communications, and fundraising. Before that she worked as a professional actor and studied musical theater at New York University. She moved to Hudson last year and lives here with her husband and two young daughters. 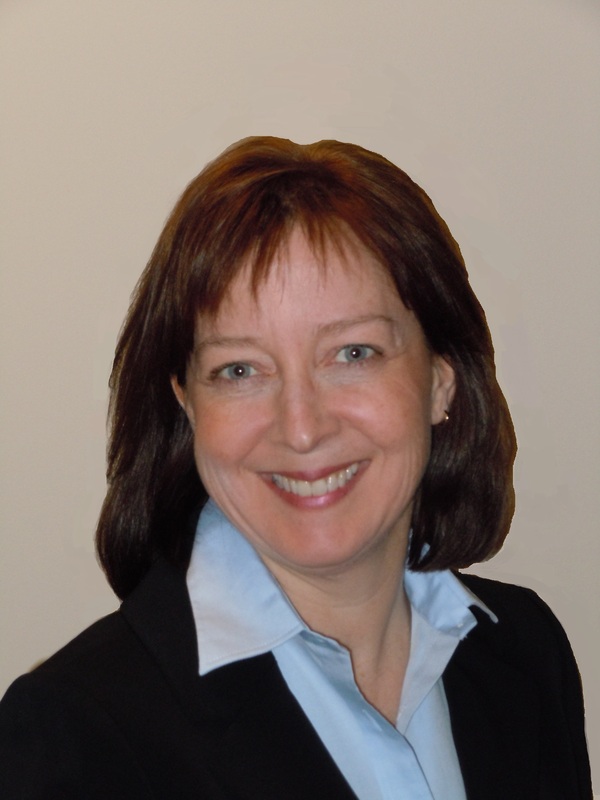 Debra Vanderwerf- Debra has over 20 years of non profit management experience in the arts and human service sectors. Most recently, she was the Interim Chief Administrative Officer at River’s Edge Arts Alliance. She will continue to serve as a consultant and grant manager. 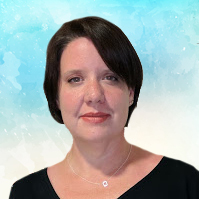 Lisa Schliker – Lisa has been a member the organization for over 20 years! Lisa stepped down as President of the Board of Directors in January of 2019. She will continue to serve as a technical and financial consultant for the organization. River’s Edge Arts Alliance Board of Director’s Meetings are held monthly in Hudson at 7:00 pm. These meetings are open to the public and we encourage our members and local art enthusiasts to attend. Our meeting minutes are available upon request. Requests to meet with or make presentations to the BOD may be submitted to REAA office to be scheduled. To contact the Board of Directors, please email us directly. We look forward to hearing your thoughts! Kevin Santos is a resident of Hudson and a realtor at Ardent Residential Brokerage, LLC in Hudson. Kevin has been involved in many River’s Edge Players shows over the years. Anna Klashka is a resident of Marlborough and has over 20 years of experience in marketing communications, graphic/web design and events coordination. She works as a digital designer and a communications chair of an employee resource group supporting inclusion of people with disabilities for a local medical device company. She found the River’s Edge through her daughter’s participation with the River’s Edge Players and Summer Drama Workshop. In her free time she enjoys, photography and digital manipulation art as well as boxing. 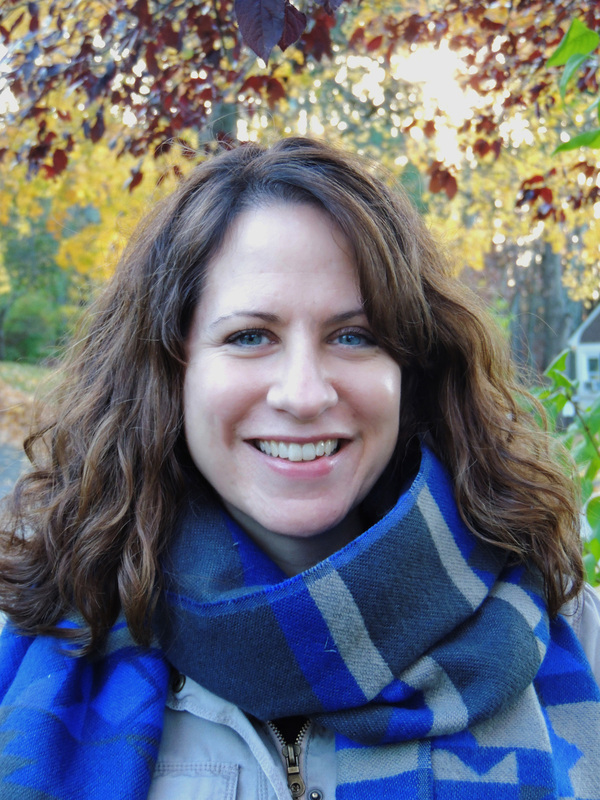 Julie Bolduc is a resident of Hudson and works in Career Services at Clark University. She was a “techie” in almost all of her high school performances, and has inspired a similar interest in her young son, who participated in his 4th summer drama workshop with the River’s Edge Arts Alliance this year. In her spare time she enjoys reading, photography, and taking her dog hiking with her family. 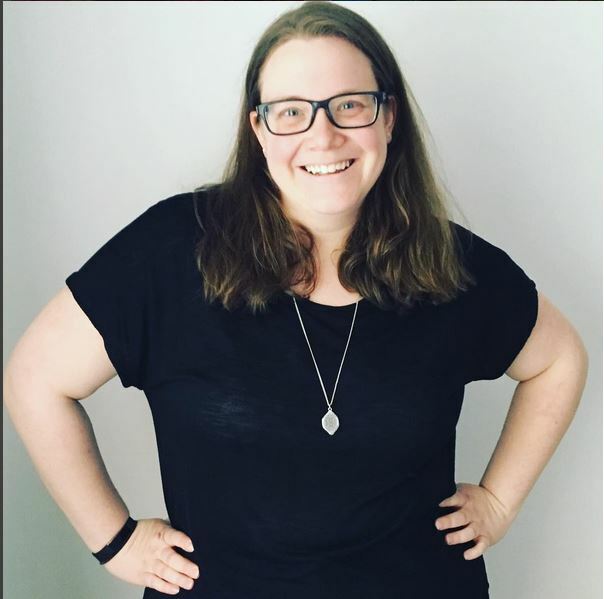 Danielle Neuffer is a resident of Hudson and has been involved with the Chorale and River’s Edge Player’s as a performer, stage crew member, assistant director, and stage manger since 2013. She was most recently seen on stage as Scuttle in REP’s production of Disney’s The Little Mermaid. When not performing, Danielle works for The Virtual High School, a non-profit online education organization as a Marketing Analyst and she spends time honing her love of coffee as a barista at Starbucks. Danielle graduated from The University of New Hampshire’s Whittemore School of Business and Economics with a degree in Business Administration, concentration in Marketing and a minor in General Theater. Julie-Anne Burdick is a Hudson resident. She writes technical testing and quality management documents for local companies. She supports arts in the community and discovered River’s Edge School of Music for her daughter to learn the oboe. Julie-Anne is a troop leader with the Girl Scouts of Central & Western Mass. In her free time, she enjoys gardening, baking, doing needlework, and making glass art. 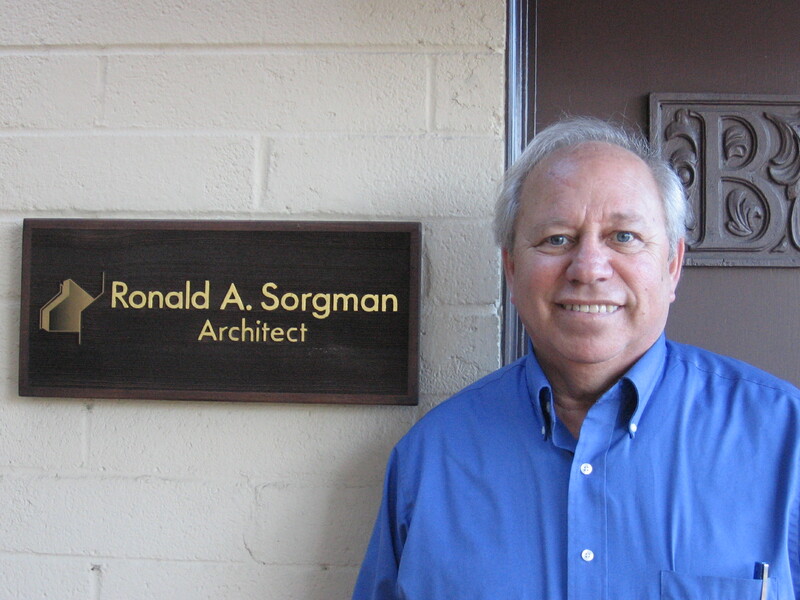 Ron Sorgman was born and educated in Boston. His profession as an architect has allowed him to be involved in many areas of design. Ron is also a vocalist and guitar player. He moved to Hudson in the fall of 2016 after living in Santa Barbara, CA. 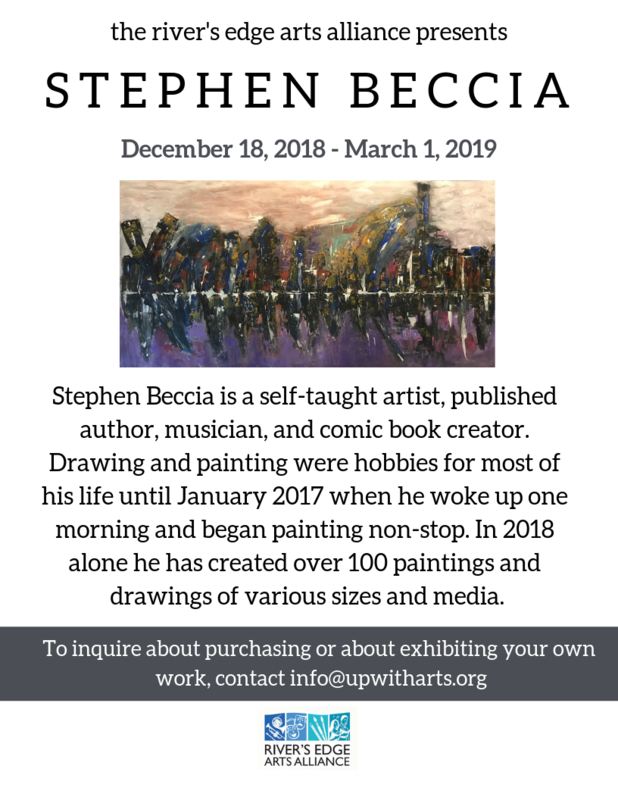 His involvement with the arts includes: Visual Art in Public Places-City of Santa Barbara, Santa Barbara Bowl Foundation, Member of Kids Draw Architecture, and more. Ron also has experience teaching design at the Boston Architectural College, teaching beginning guitar to 4th and 5th grade students within the Nashoba School District, and teaching a Doo-wop singing program in Santa Barbara. 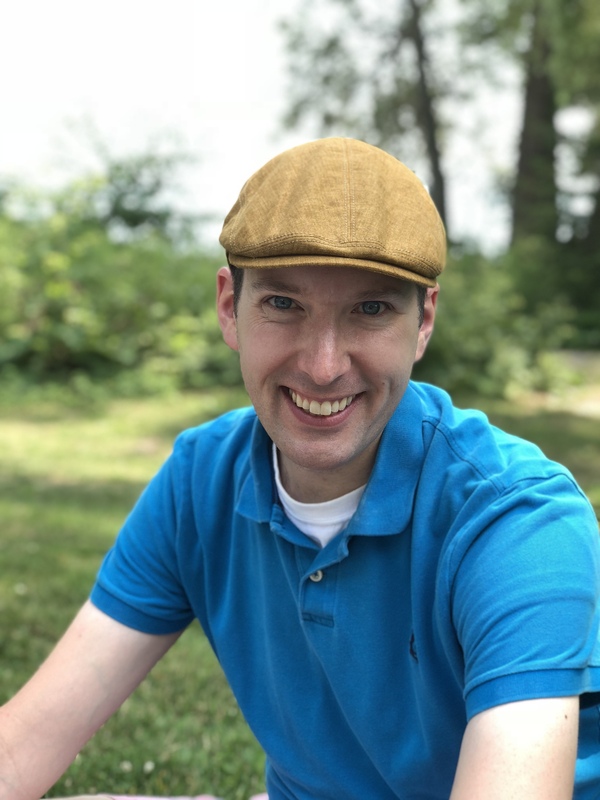 Christopher Griffith has worked for Open Sky Community Services since moving to Massachusetts in 2015. He is currently the Director of Worcester Adult Community Clinical Services. Christopher enjoys baking pies, hiking and above all going to the theatre. He resides in Worcester with his partner and their two cats. Denise Hurley grew up in Boston and moved to Lancaster 42 years ago. She served as a board member for the Sterling/Lancaster Cable TV and is currently a member of the Lancaster Cultural Council. She is a photographer and a mixed media artist. 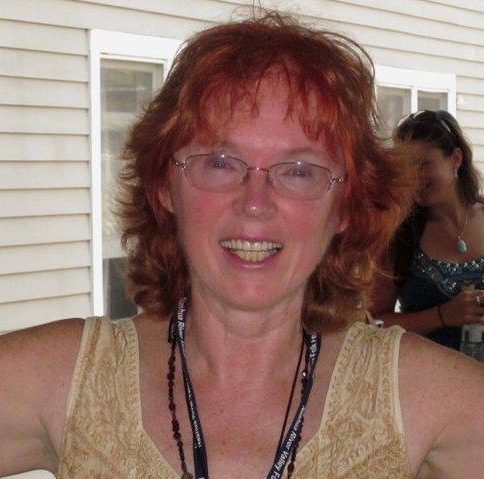 Denise is also the co-promoter of the Wachusett Music Series/Wachusett Valley Music Festival. The series has presented many different musicians for over the past 20 years. Travel is one of her favorite activities that she shares with her partner Jean. Henry “Blaine” Stanczak is a Junior at Marlborough High School. He is an avid musician, pursuing independent piano studies since 2014. In addition, Blaine is in the National Honors Society and the Tri-M, Music Honors Society. He first became acquainted with the Rivers Edge Arts Alliance through his volunteer work at a theatre production. He is proud to be a Junior Board Member of the Rivers Edge Arts Alliance, his first Board appointment. 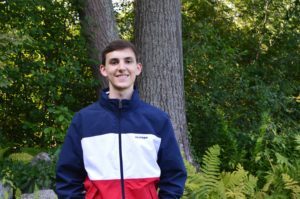 Blaine is also active in politics and hopes to pursue a career in government, while supporting the arts as an advocate and participant. Maya Levine is a junior at Hudson High School. She worked on “Aladdin Jr.” during her first year at River’s Edge Arts Alliance. She has been performing since she was five years old. Maya was recently in HHS’s production of “Pippin” as Berthe. 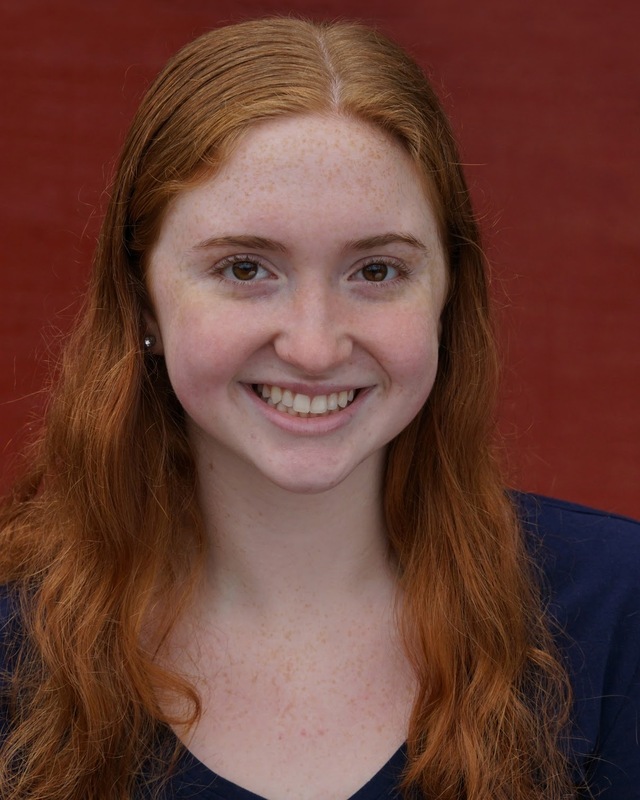 Some of her other favorite credits include Pinocchio in “Shrek Jr.” She is very passionate about politics and government as one of her favorite places to visit is Washington D.C. Maya is very excited to be a Junior Board Member.